HAS anyone seen the bright orange light over Gladstone/Tannum tonight? 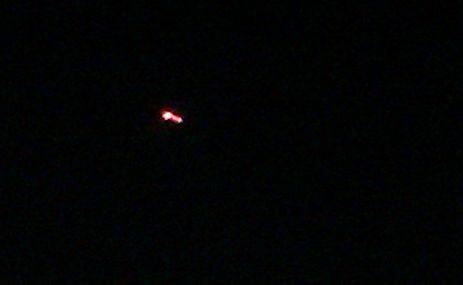 It appeared as a very bright orange light moving quite fast at first, then almost stationary before moving off again. Then gradually fading as it moved further away. Incredible sight!